We are a mere 30 hours away from what has to now be the most hyped Call of Duty entry in the franchise in arguably a decade. Black Ops 4 is available for pre-download right now via Battle Net, and the servers go completely live at midnight Thursday night going into Friday. The traditional Cod campaign has been removed to allow for the creators to focus more energy and attention on other, more appealing aspects of the game. These include the long revered multiplayer, the incredibly hyped, newly introduced battle royale, and the hugely successful zombies mode. I am assuming the traditional multiplayer is more of the same for the franchise, the battle royale beta was a work of art and with my countless hours invested into the zombies storylines, this latest edition looks to add even more content. Cod Black Ops 4 will launch with 3 zombies maps, Nine, Voyage of Despair, and Blood of the Dead, with a 4th being locked behind the season pass wall…which I have yet to pre purchase. We have already seen plenty of footage of Voyage of Despair introducing another quartet of heroes fighting the hordes of undead on a cruise liner. 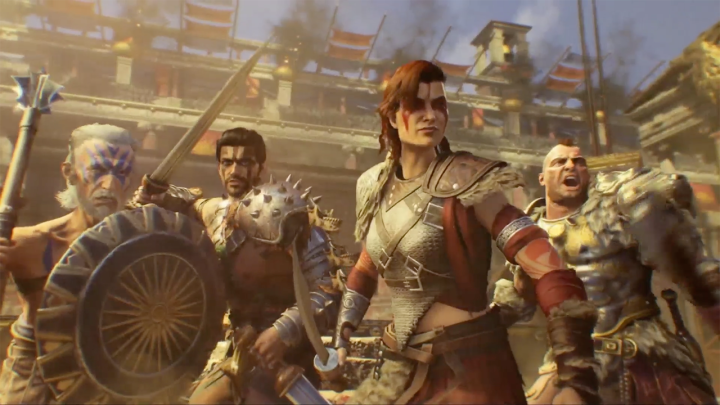 Nine is taking a trip through a time machine to throw said heroes into a gladiator ring, and the most recent trailer was just dropped for Blood of the Dead and I am sweating. 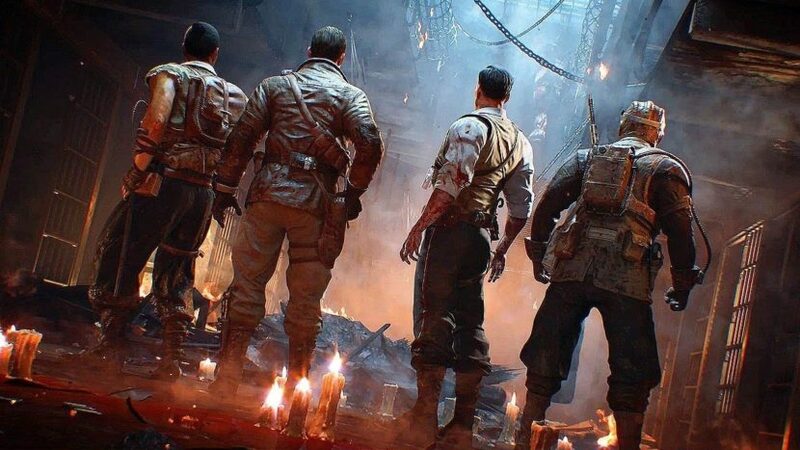 Not like how Dom sweats every single day, but out of pure excitement because our infamous set of heroes from the Black Ops zombie campaigns of the past are returning once again. THAT’S NOT ALL! They will be taking a trip to one of the greatest maps to ever grace the zombie campaigns. Get yourself sized for your pin stripes prison tunics, because we are going back to Alcatraz. You heard that right, Blood of the Dead with be taking place on what appears to be the same map as Mob of the Dead. Here if you first look at Blood of the dead. If you are reading this right now drooling and still have some time to kill check out my preview on Ring of Elysium, the currently free to play battle royale on Steam that has already soaked up far too much of my free time.